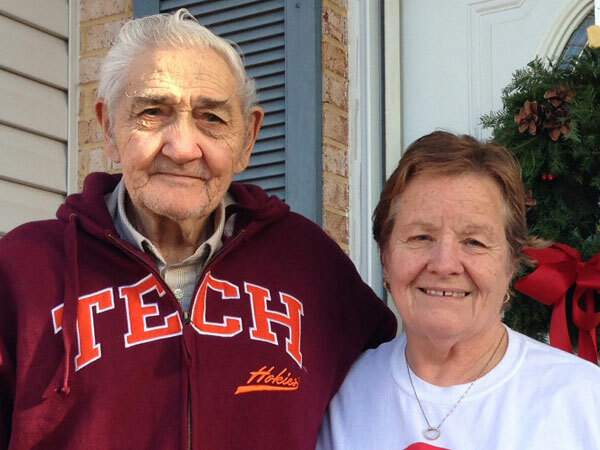 In March we are making repairs at family partner Donna Manchee’s Manassas condo. Donna has lived in Manassas since her teenage years after spending her early childhood in many different locations due to her father’s career. She went to Osbourn Park and Osbourn High Schools and then settled in Manassas for good. 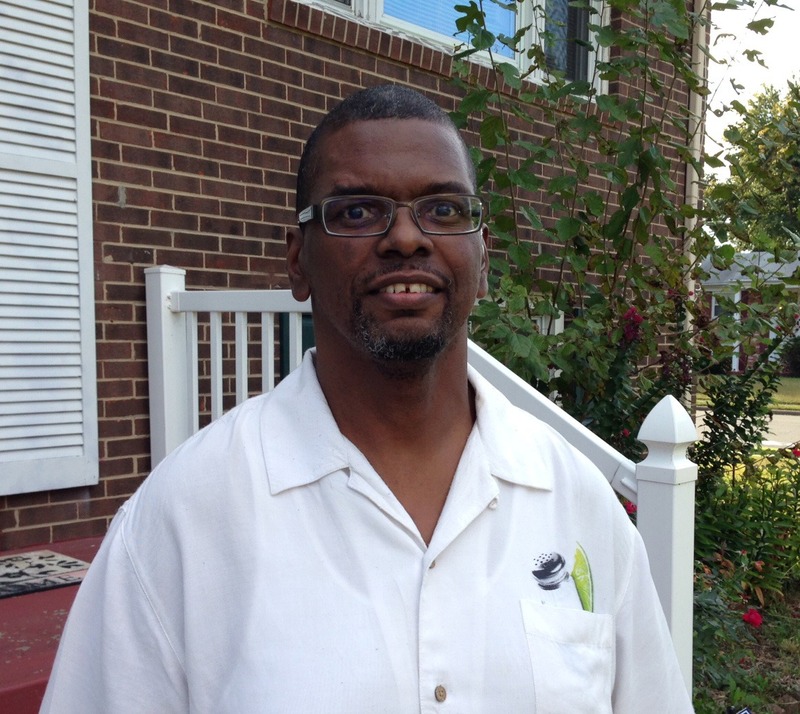 Unable to work because of a disability and health concerns, Donna applied for Habitat’s home repair program for a hand up. Her limited income prohibits her from making needed repairs in the condo that she purchased 10 years ago. The Habitat construction team and volunteers are repairing or replacing and painting dry wall damaged from plumbing leaks; replacing the vent fan and the GFI unit in the bathroom; repairing, caulking and sealing windows; striping and repainting the kitchen; replacing all outlets with GFI units; replacing the smoke detectors; and installing a grab bar in the bathtub.